truck, van or SUV to your home or workplace. All at no additional cost. 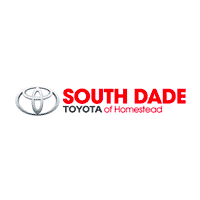 This convenient service is available 7 days a week, anywhere within a 100 mile radius of South Dade Toyota. 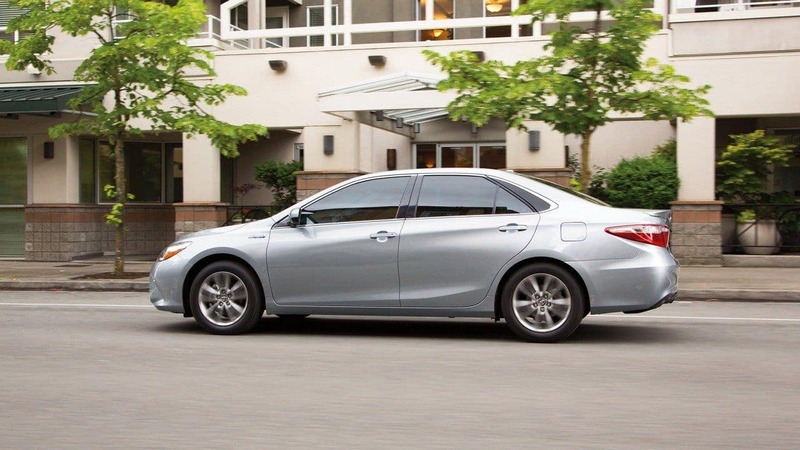 with you; help set up your Bluetooth, show you Navigation features, etc. If you’re interested in our new Home Delivery service, please contact us here.